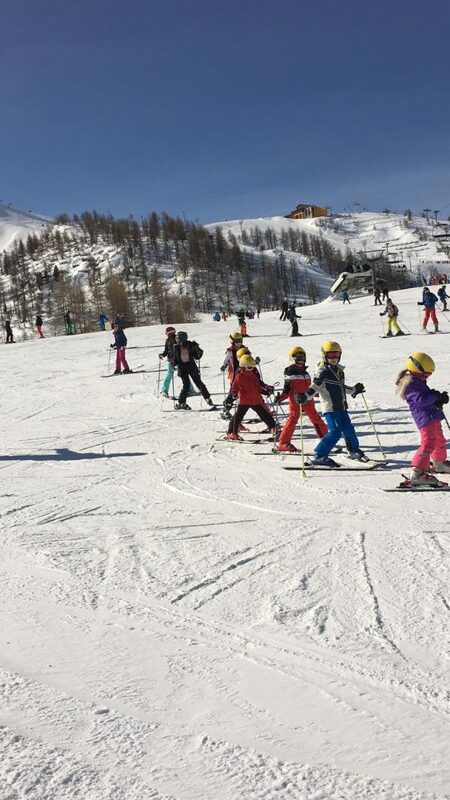 After a safe arrival, everyone is having a marvelous time in the beautiful Italian sunshine which hasn’t stopped shining yet! 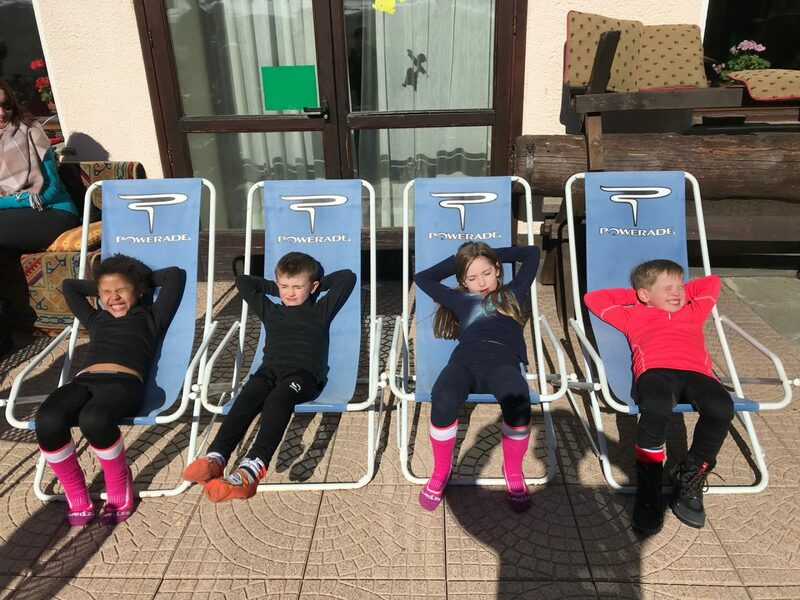 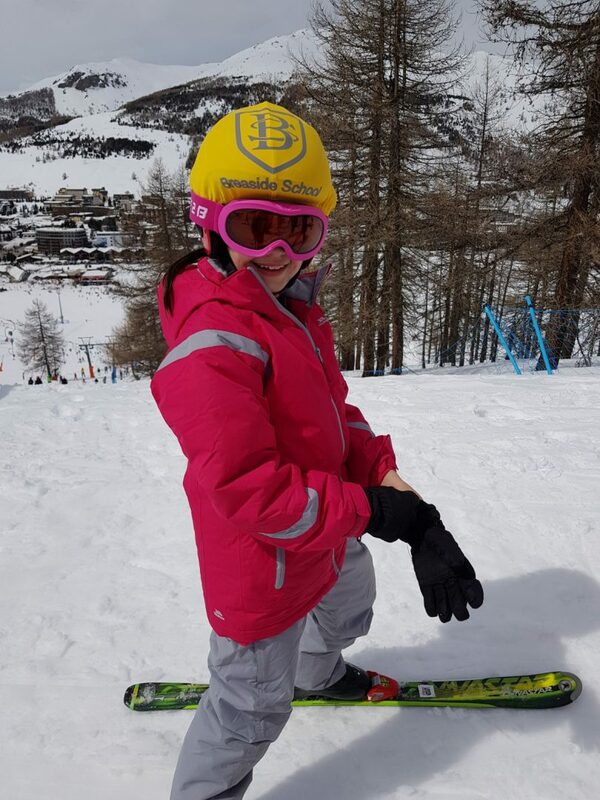 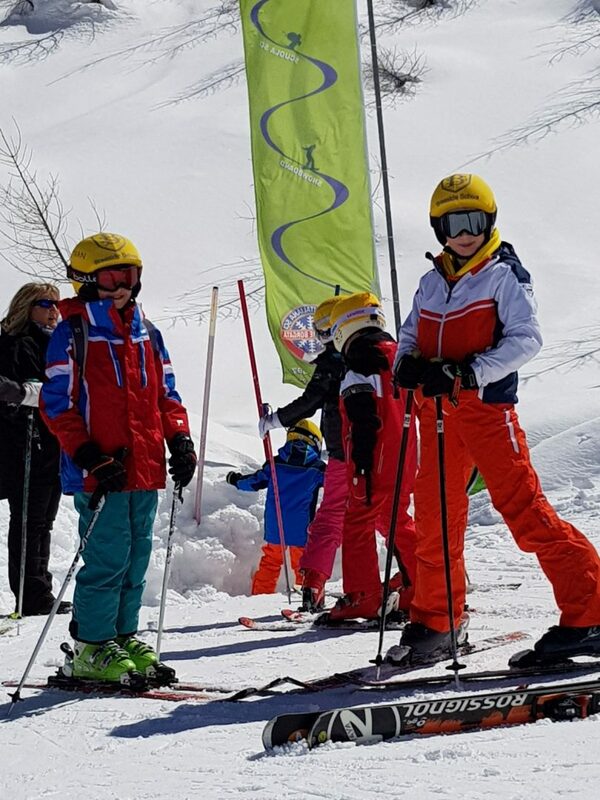 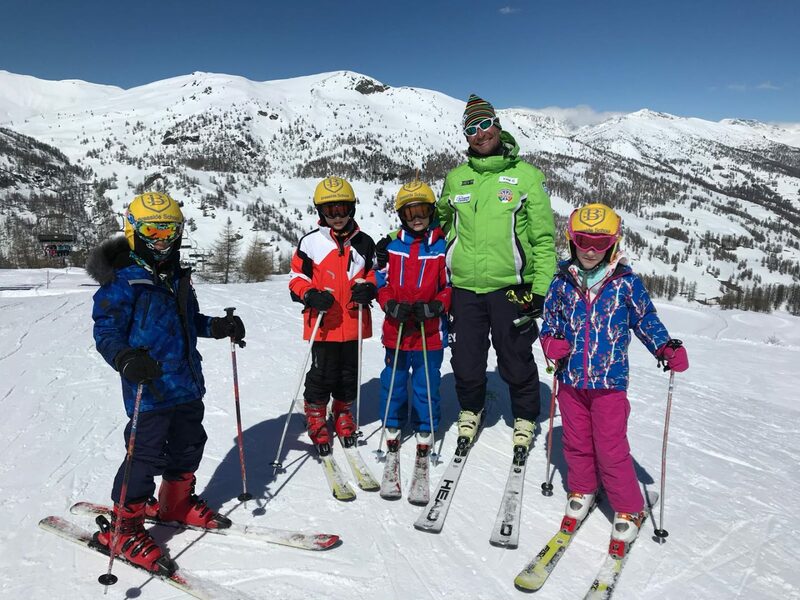 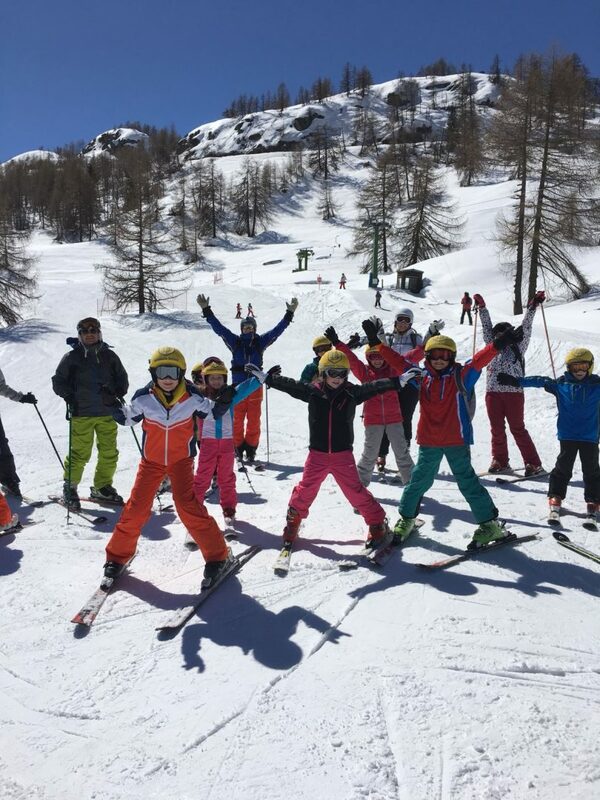 After getting fitted for our boots and skis and our first adventures out onto the slopes on Easter Sunday, the children enjoyed an egg-citing egg hunt around the hotel! 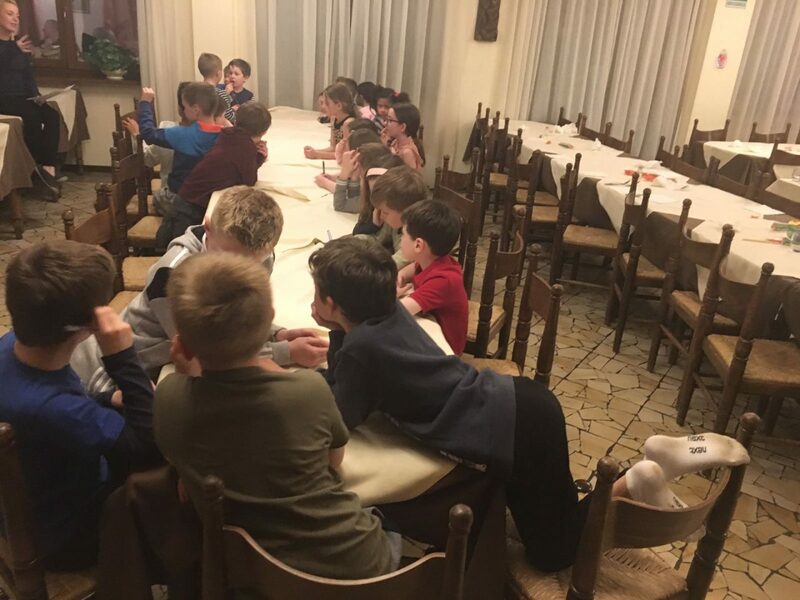 Tonight is Quiz night, the Breaside staff are hosting the children’s quiz whilst the parents are being tested by the Queen of the Breaside adult ski quiz, Mrs Davies! 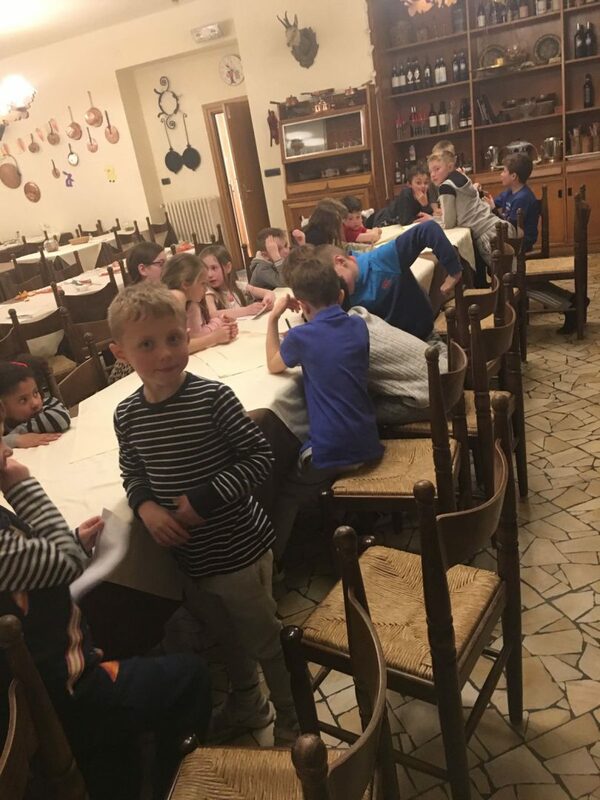 The children’s quiz was a great success!